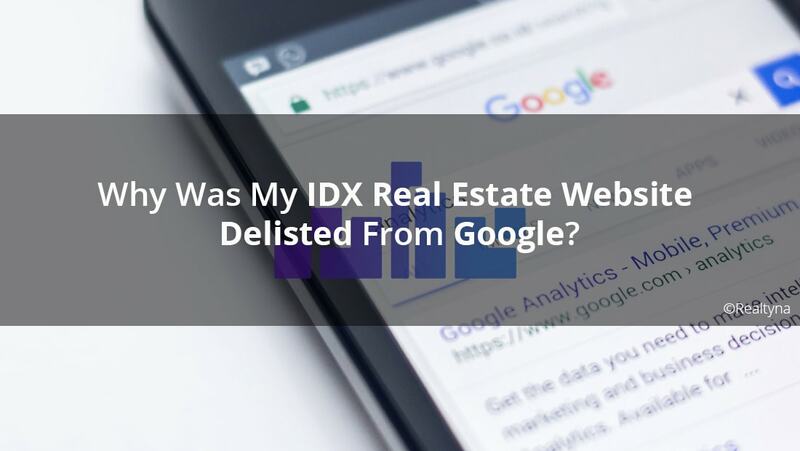 13 Feb Why Was My IDX Real Estate Website Delisted From Google? 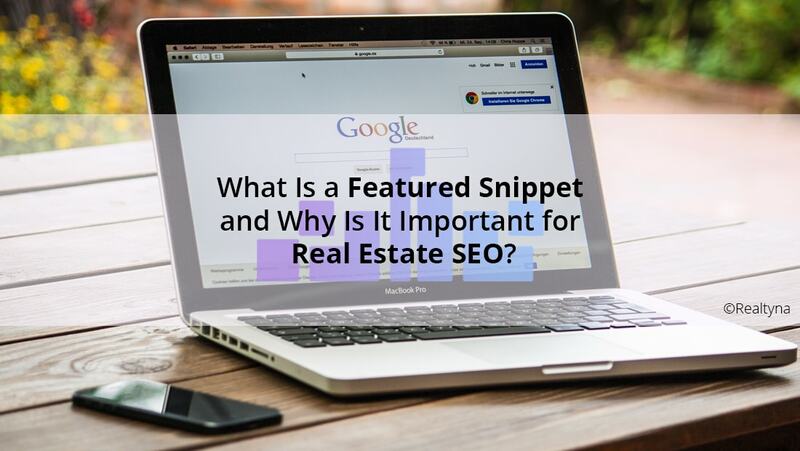 26 Nov What Is a Featured Snippet and Why Is It Important for Real Estate SEO? 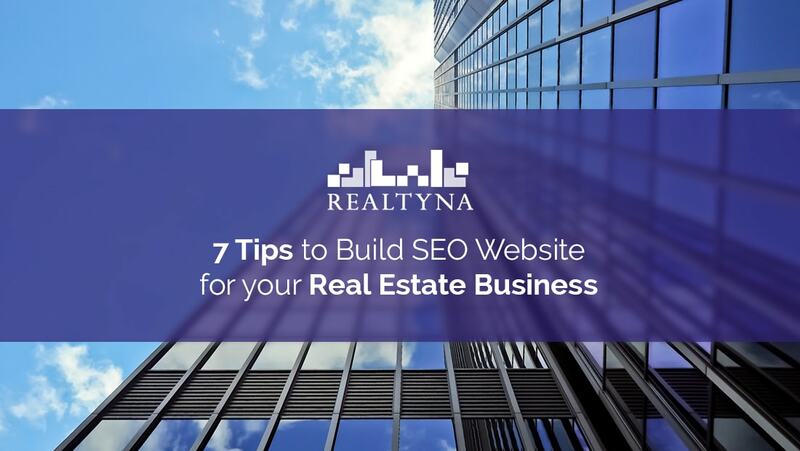 14 Nov How do I drive more traffic to my real estate website? 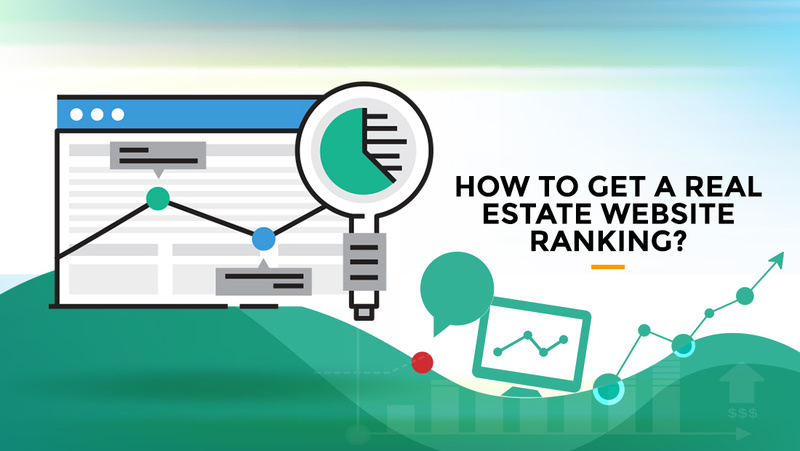 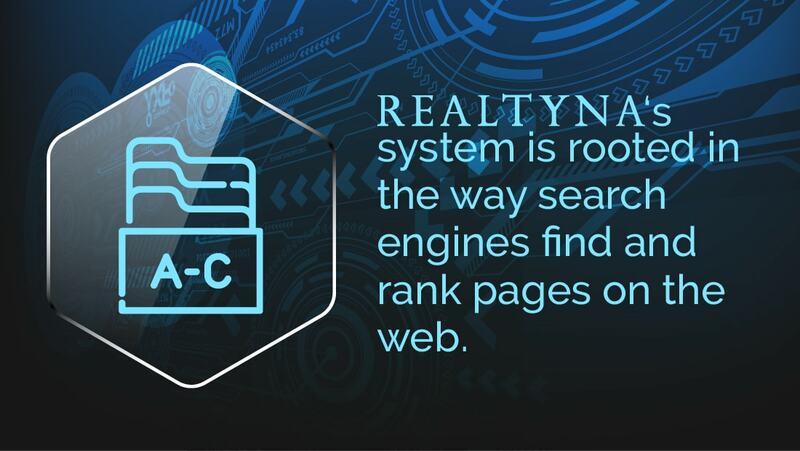 23 Oct Why isn’t my real estate website ranking? 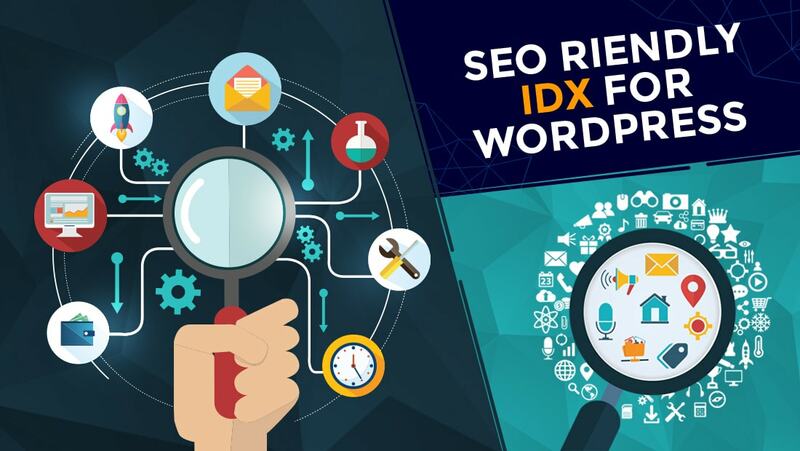 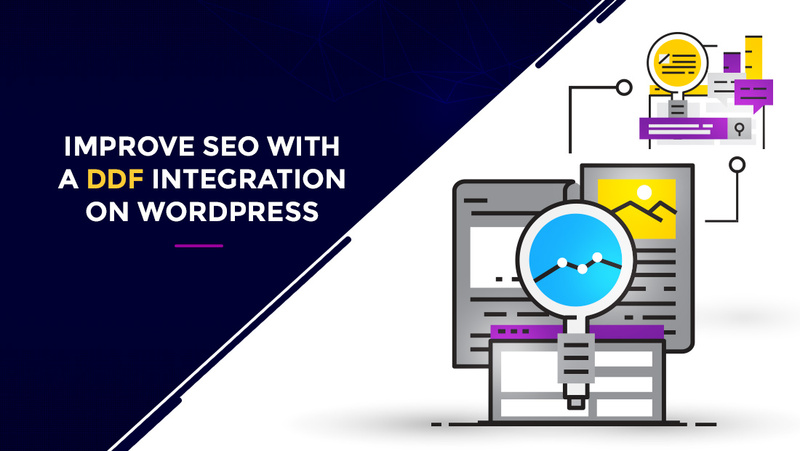 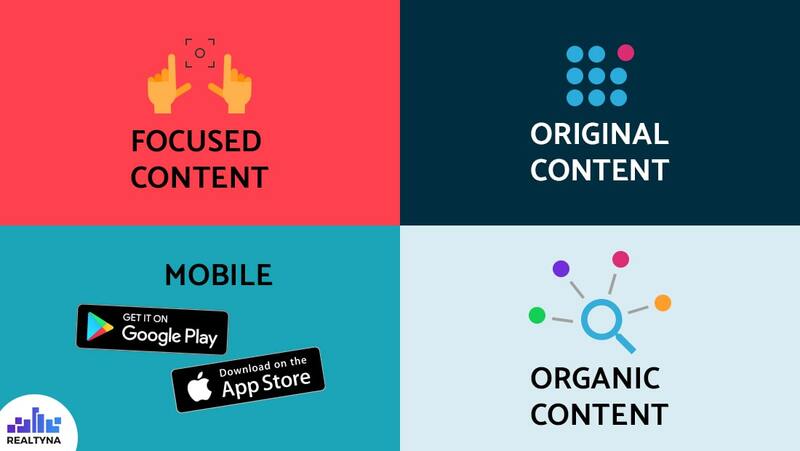 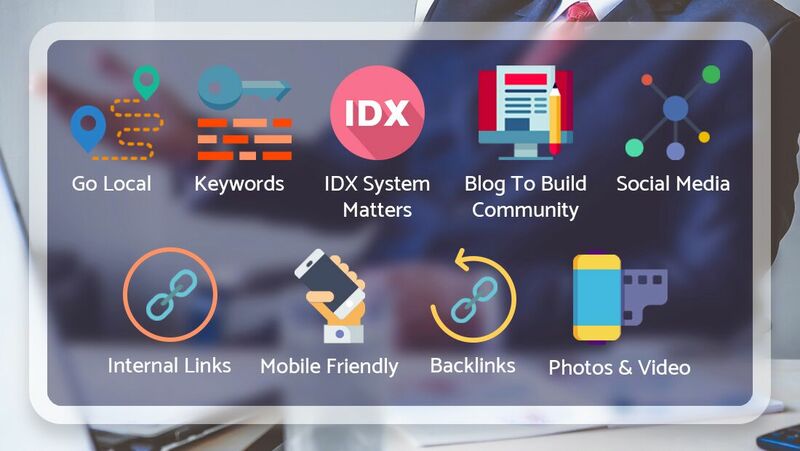 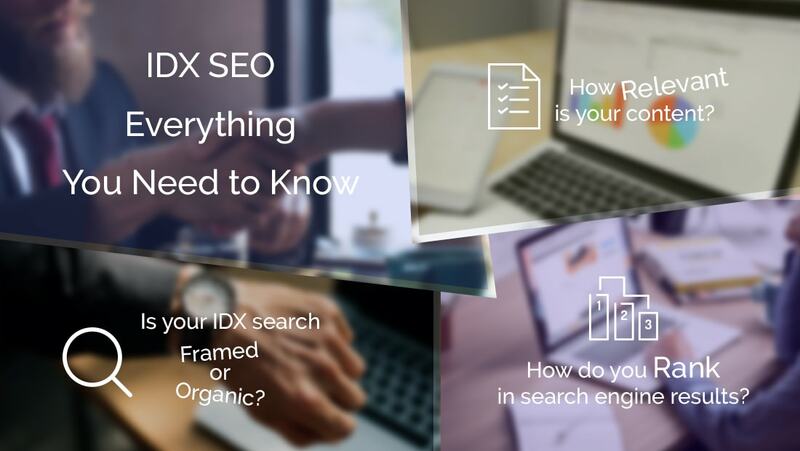 13 Jul Why direct integration of DDF with WordPress can improve the SEO value?